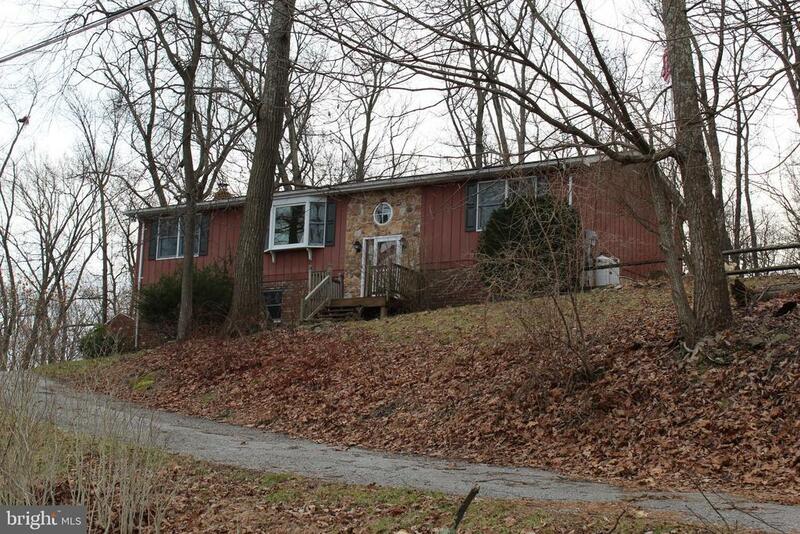 4 Bedroom Split Foyer on Large Wooded Lot! Beautiful Mountain Views! 2 Full Baths, Master Suite with full bath and large walk-through closet. Brand new kitchen appliances, updated counters, and recently replaced HVAC system. Lower level with fully finished familyroom, 4th bedroom, tons of storage space, and wood stove for additional heat source.